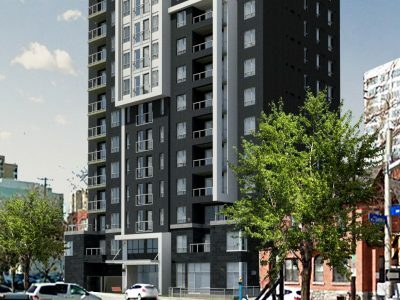 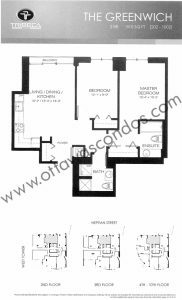 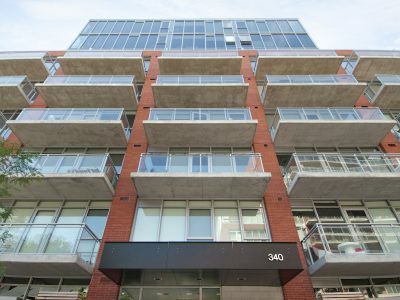 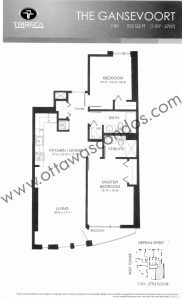 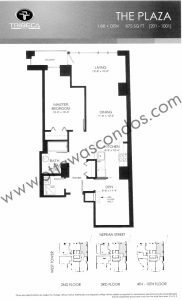 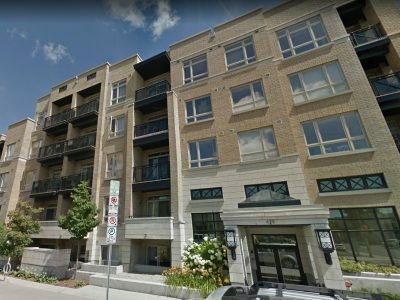 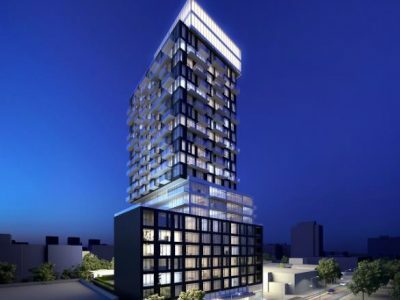 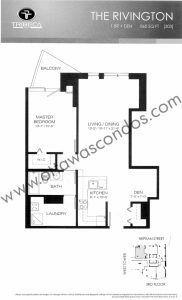 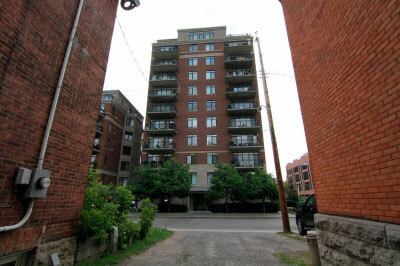 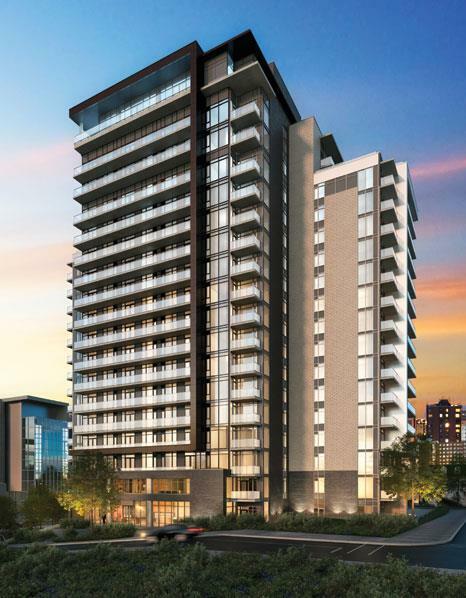 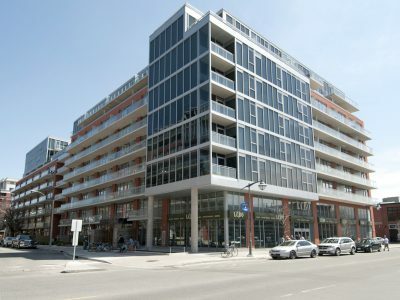 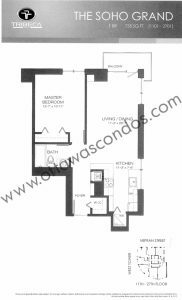 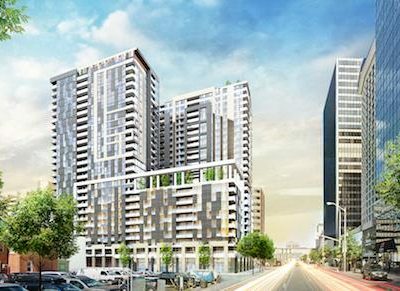 Tribeca East Condo Ottawa is located on 40 Nepean St in Ottawa’s Centretown developed by Claridge Homes in 2015. 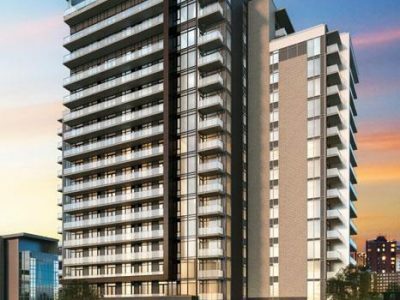 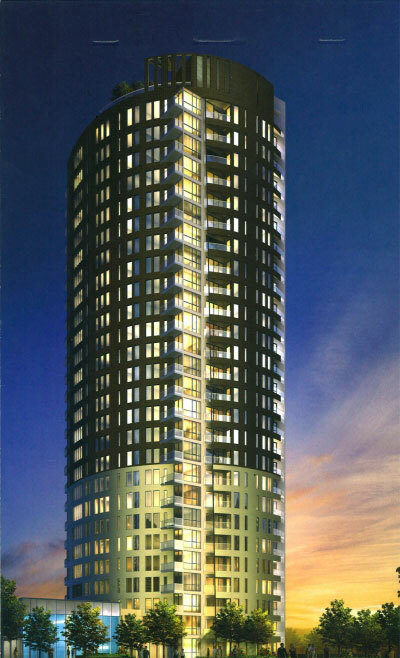 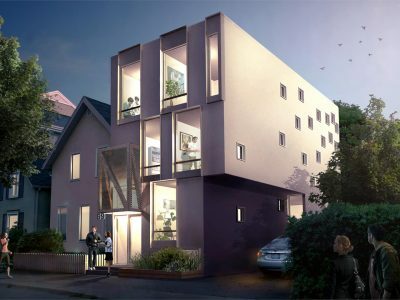 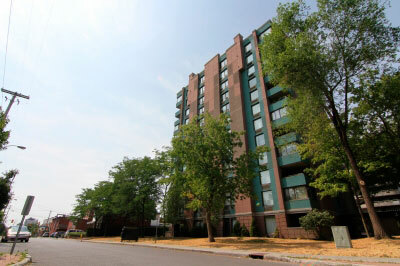 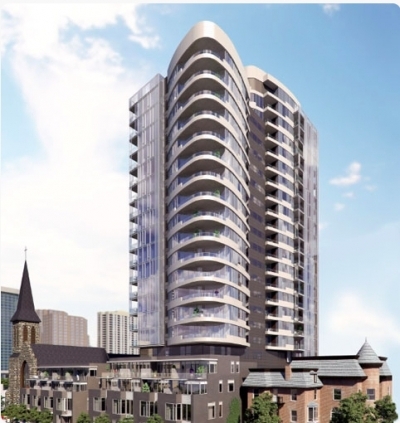 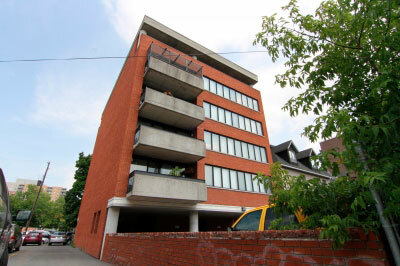 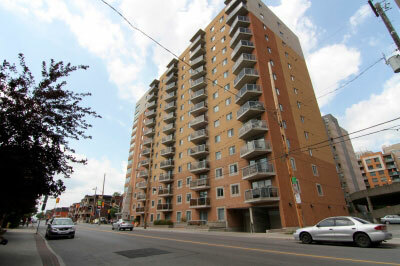 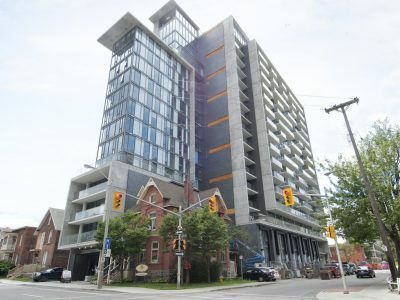 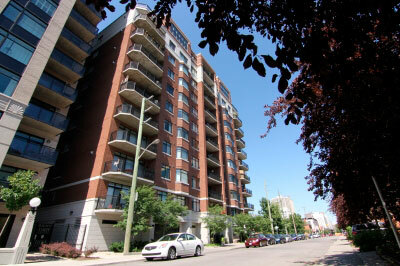 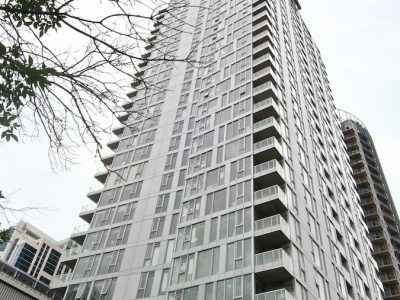 This new addition to the Ottawa skyline brings a variety of different units from studio condos to 2 bedroom + den suites. 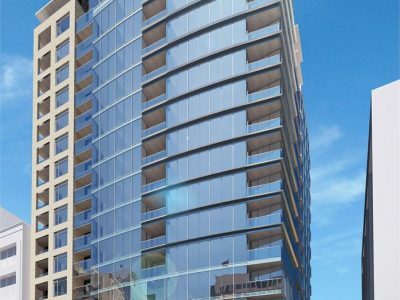 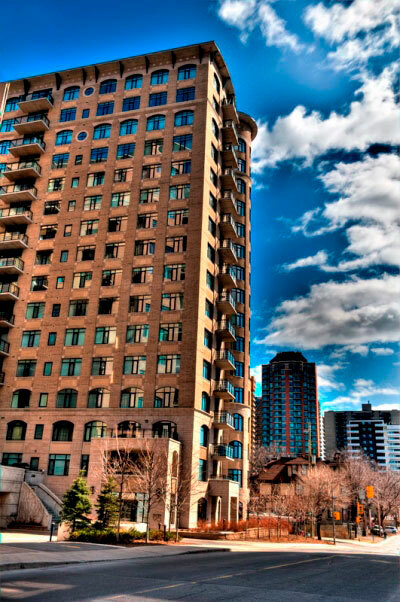 Close by all the desirable amenities such as fine dining, shopping, and public transportation Tribeca has everything you are looking for in a home. 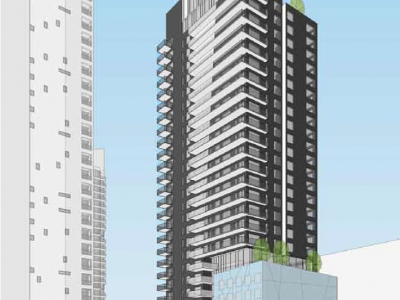 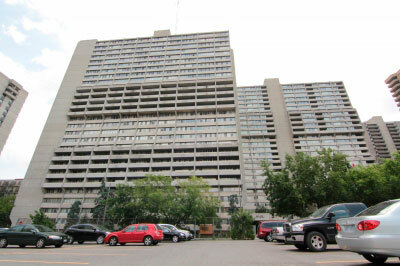 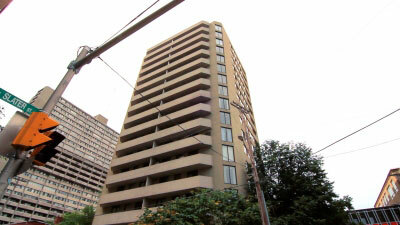 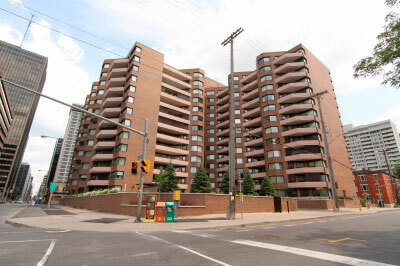 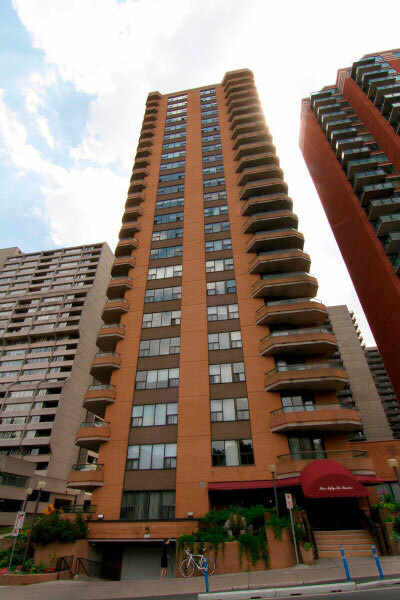 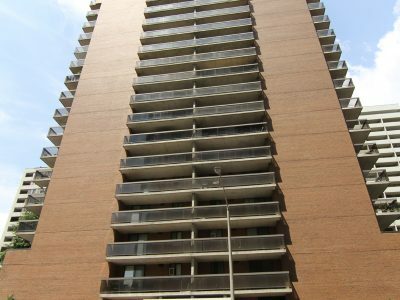 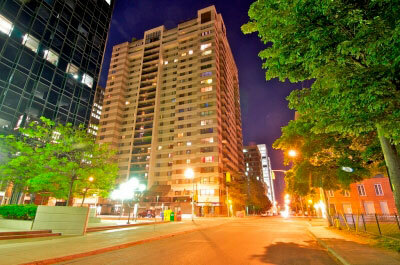 This 28 storey building contains 179 condominiums. 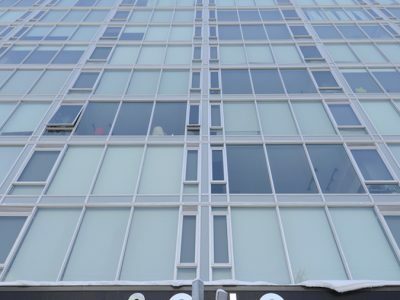 Construction was completed in 2015. 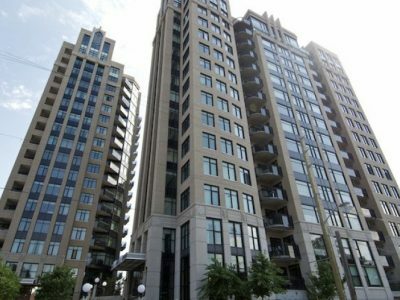 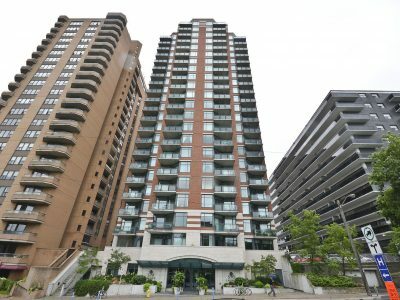 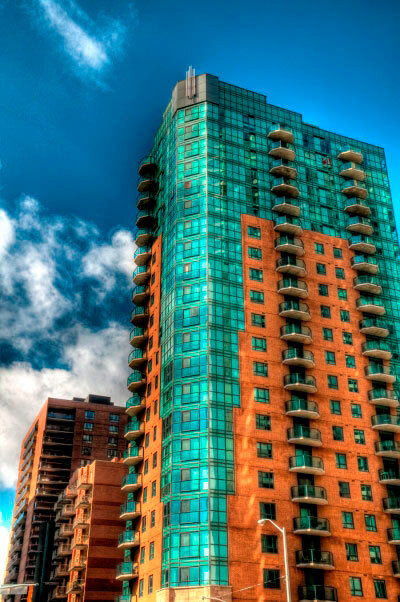 Tribeca East Condo Ottawa has a sister building, Tribeca Condo Ottawa, located right next door who it shares amenities with. 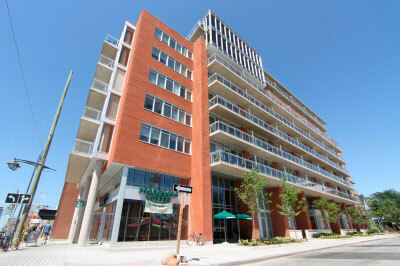 There is a Sobeys grocery store in the main floor of Tribeca East Condo Ottawa. 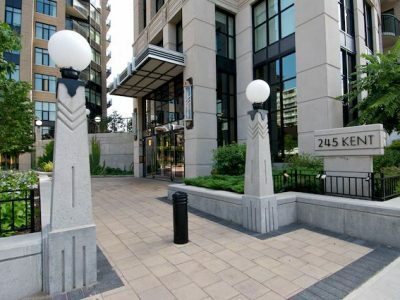 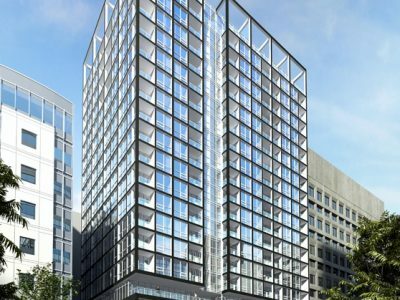 Exceptional building amenities include 24 hrs Security and Concierge at the reception desk in the 20′ Grand lobby, 3 high speed elevators, bicycle storage, underground parking, and a large roof top terrace that over looks Parliament Hill & the Peace Tower. 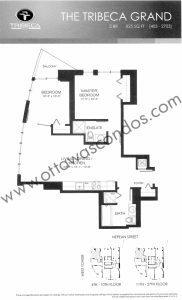 This roof top terrace is a great place to view the Canada Day and New Years Eve fireworks from, as well the annual world fireworks competition can be seen from here. 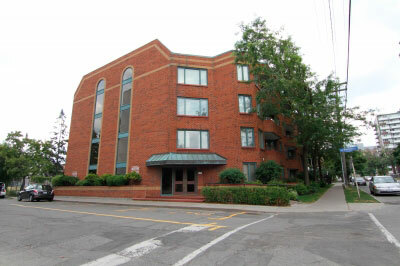 There are also many amazing amenities on the buildings 2nd floor. 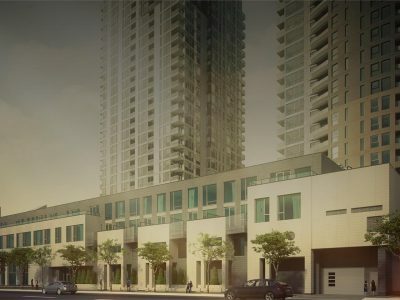 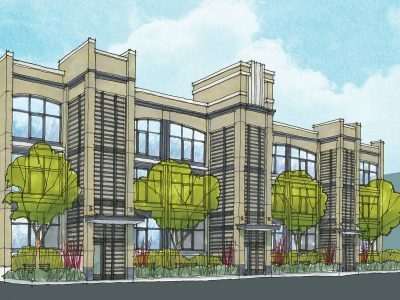 These include a fitness center, men’s and women’s change rooms, indoor lap pool, children’s splash pad and a 7,000 sq ft outdoor terrace off of the buildings party room that feature bbqs for residents to use. 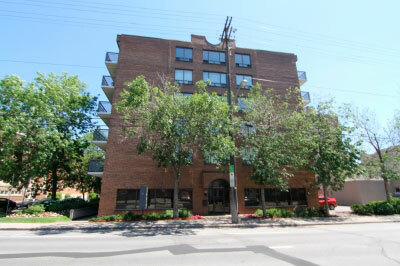 Residents are able to book the party room for private functions. 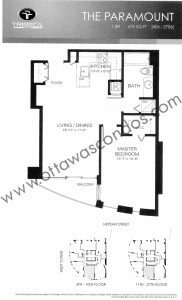 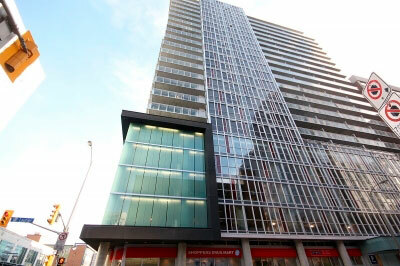 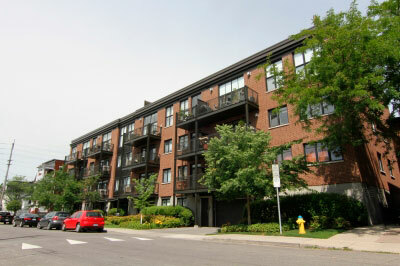 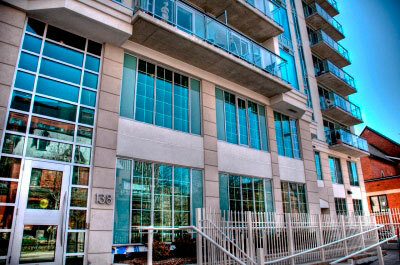 There are more amenities to be found on the 3rd floor of Tribeca Condo Ottawa. 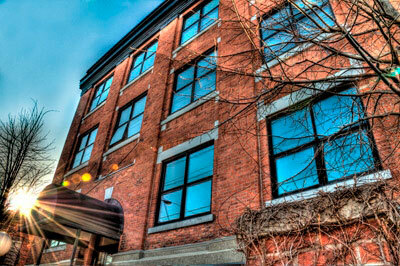 These include 2 guest suites, which residents are able to book for visitors, as well as 3 conference rooms. 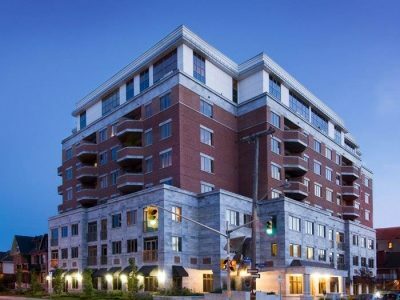 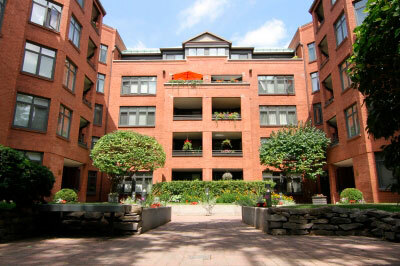 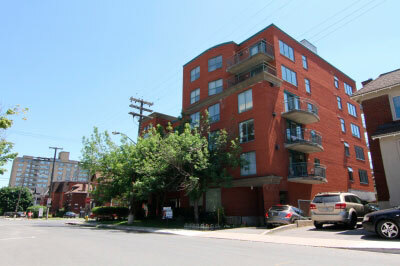 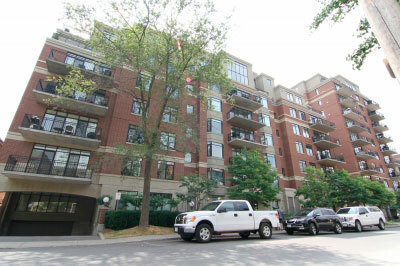 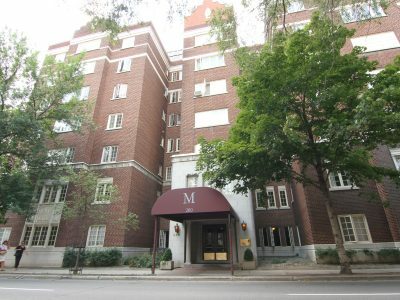 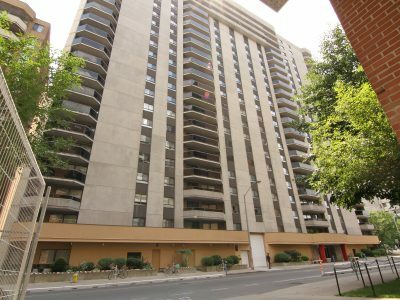 Just steps from Elgin Street enjoy being walking distance to Parliament, the Canal, the National Arts Center, Rideau Center, Byward Market and many of Ottawas hottest restaurants and shops. 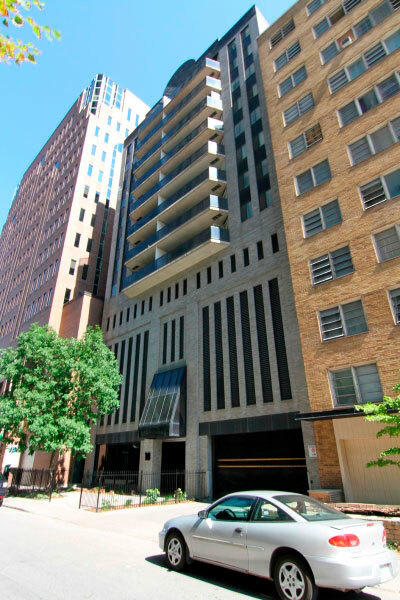 Discover what it means to have the Tribeca Lifestyle.